Diaper Coupons in the Coupon Database – Search Diaper in the search box to find all the latest Coupons including printable coupons and insert coupons as well as Store Coupons and digital coupons. 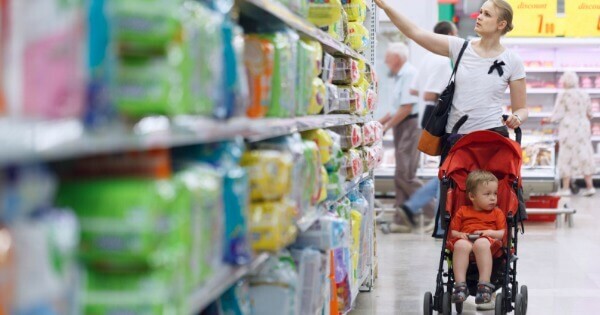 Diaper Coupons & Deals – Every week we pull together the best diaper deals available at all your local stores. You’ll find deals on Baby products including Gerber, Huggies, Pampers, baby food, diapers, wipes and so much more. 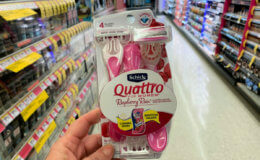 ShopRite Shop From Home Deal -Better Than FREE SoftSoap Hand Wash, Seventh Generation Bleach& More! 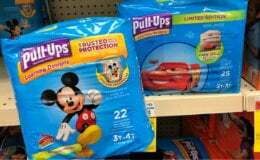 ShopRite Shop From Home Deal – $0.89 Huggies Pull Ups Jumbo Packs, Pampers Super Packs & More! 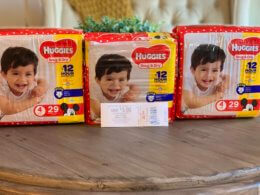 ShopRite Shop From Home Deal – $0.15 Huggies Jumbo Packs, Gerber & More!